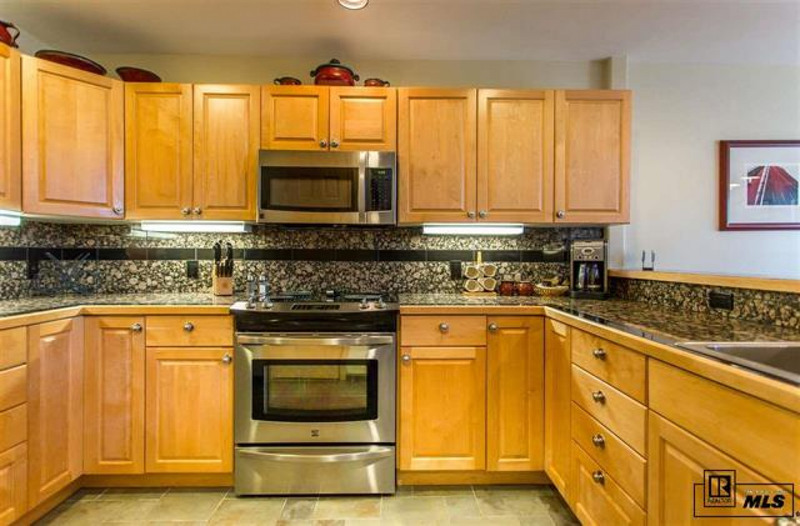 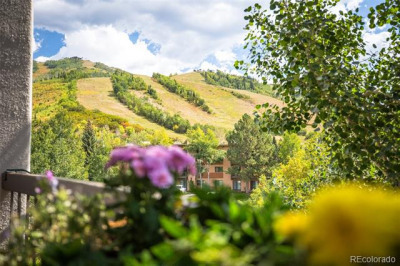 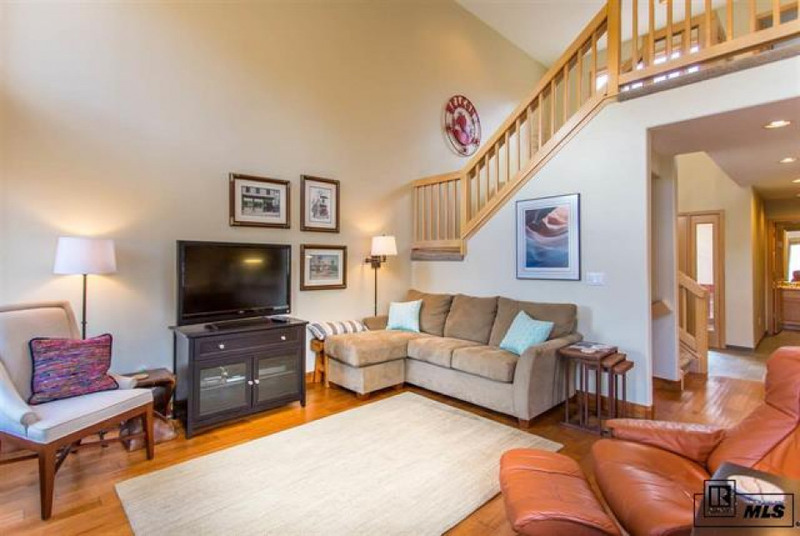 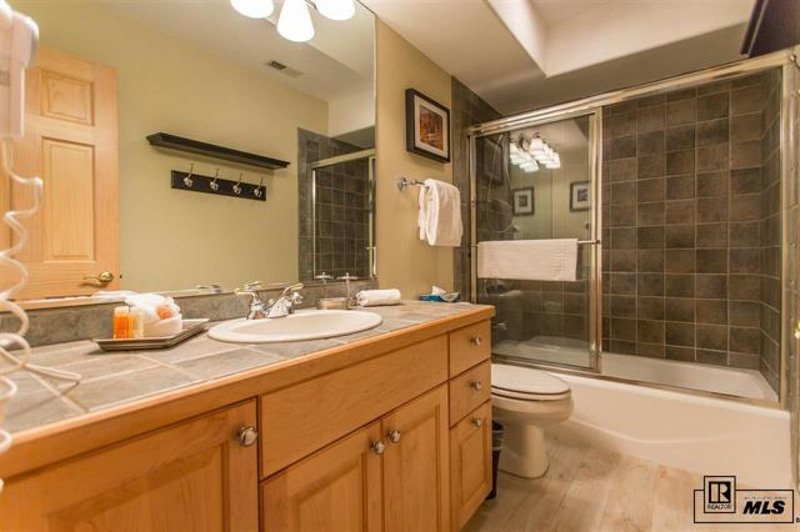 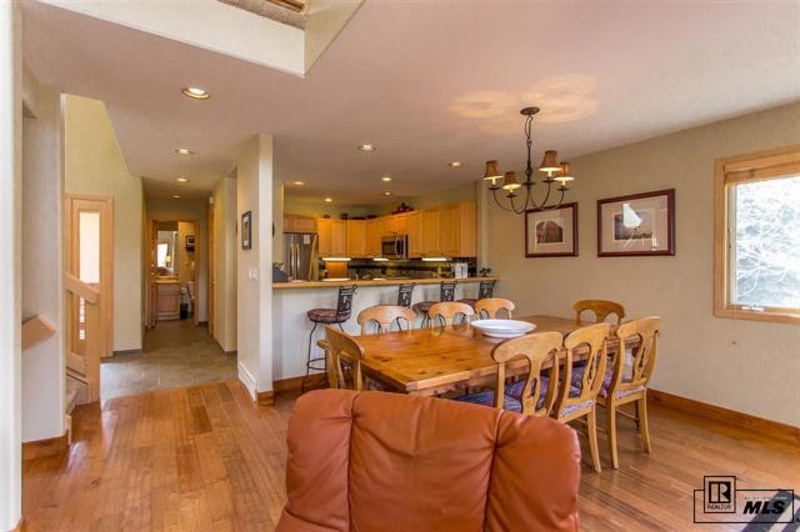 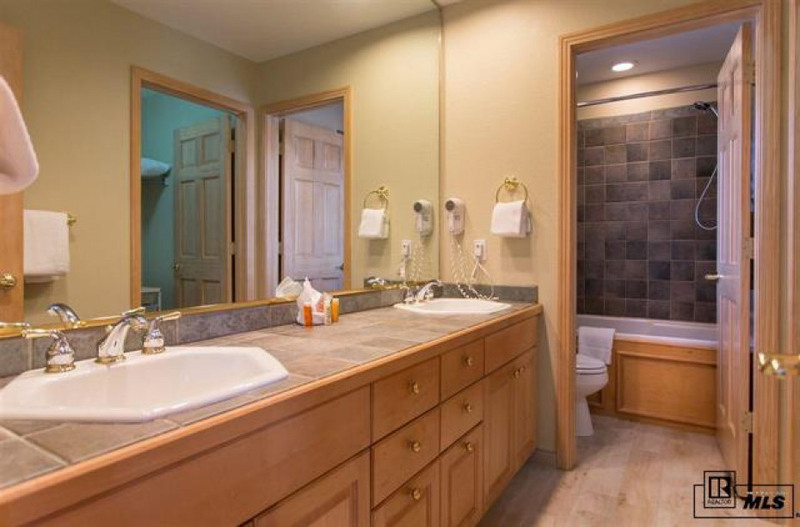 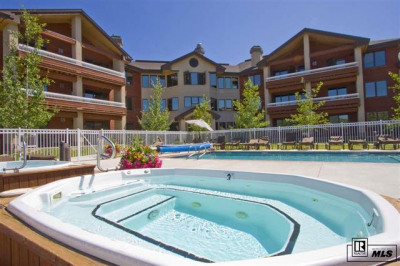 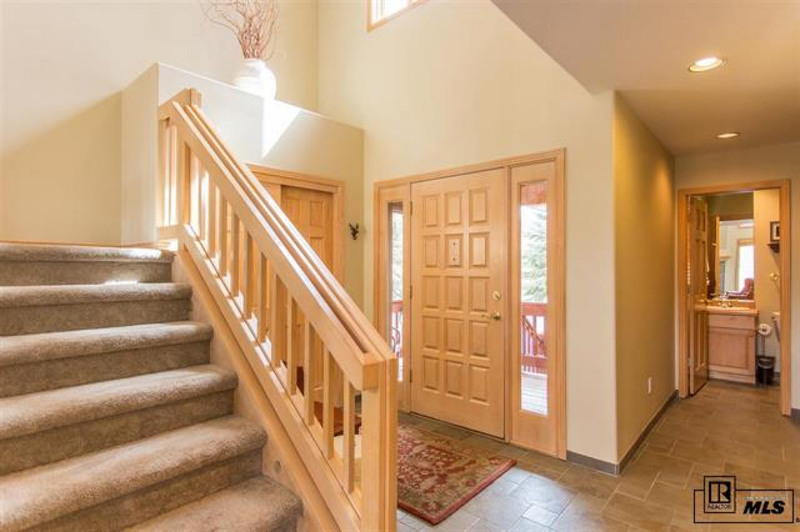 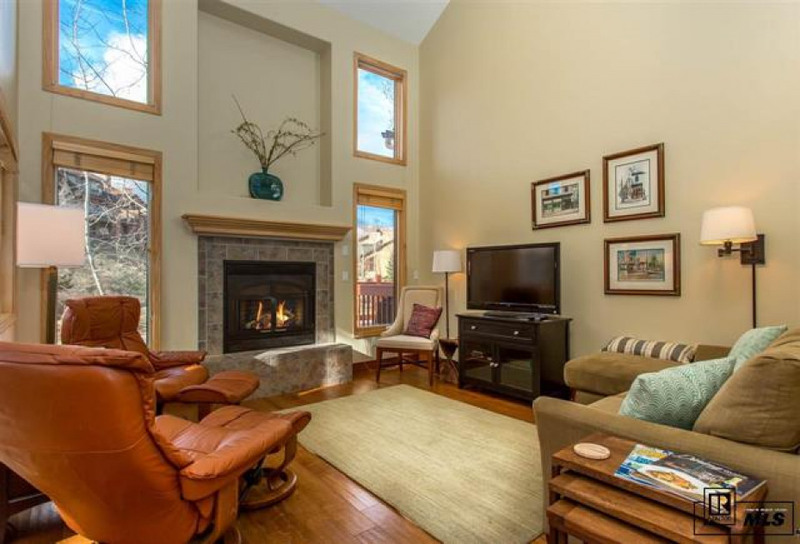 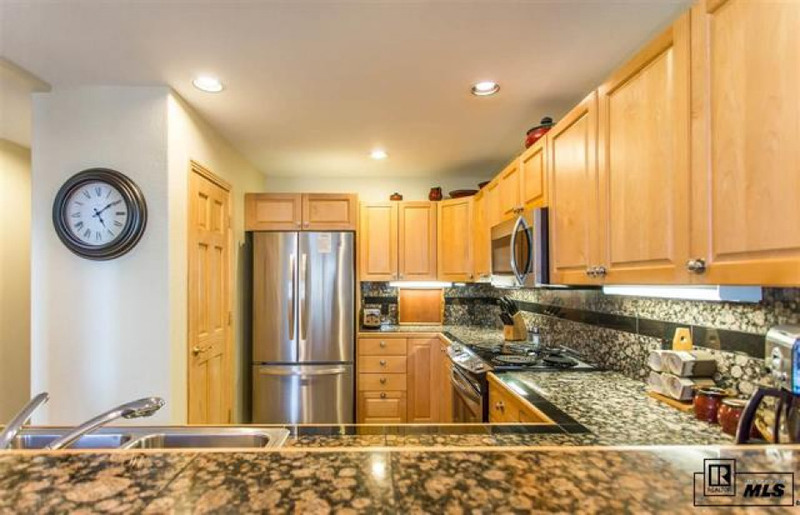 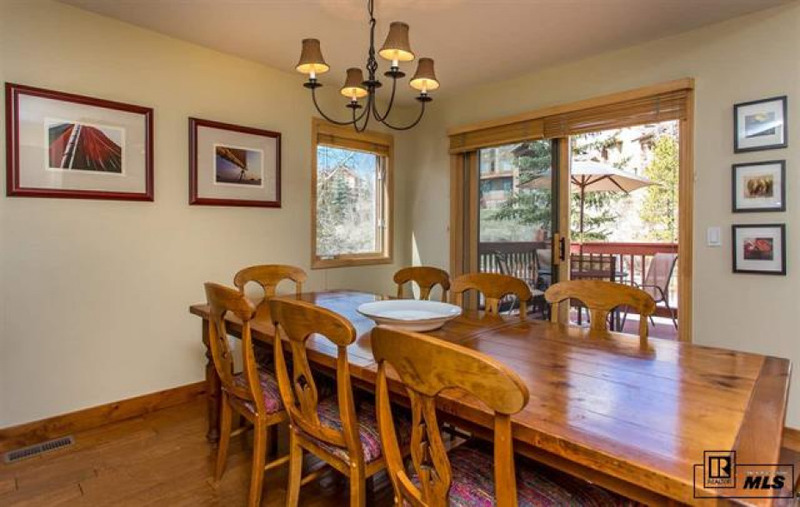 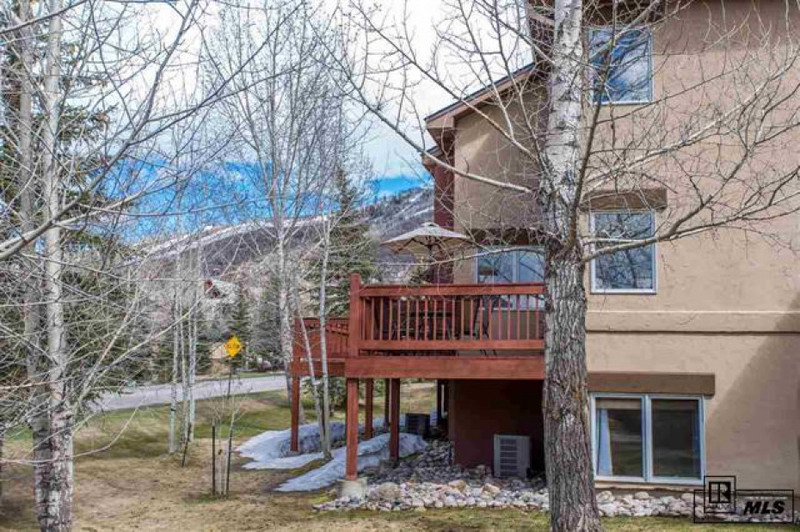 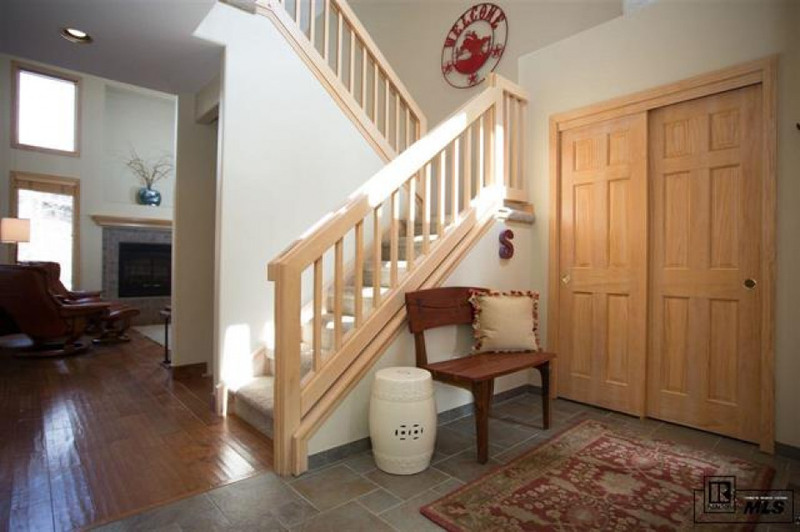 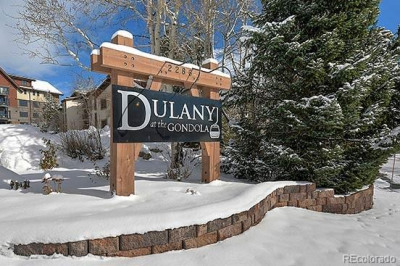 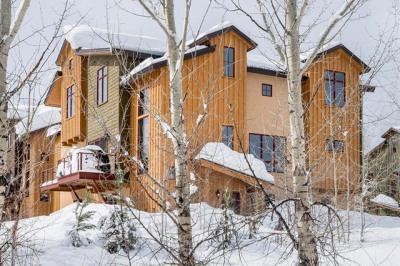 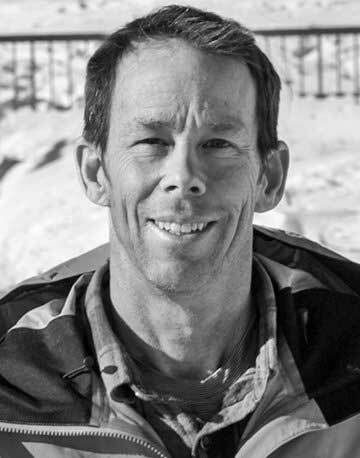 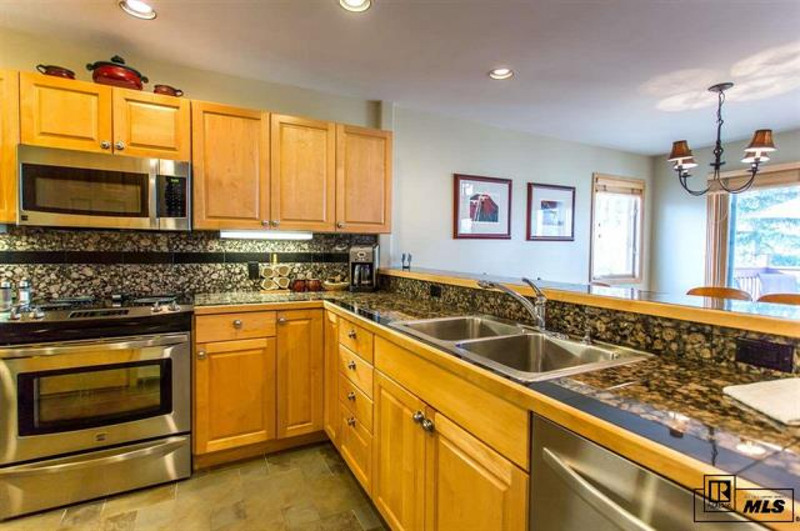 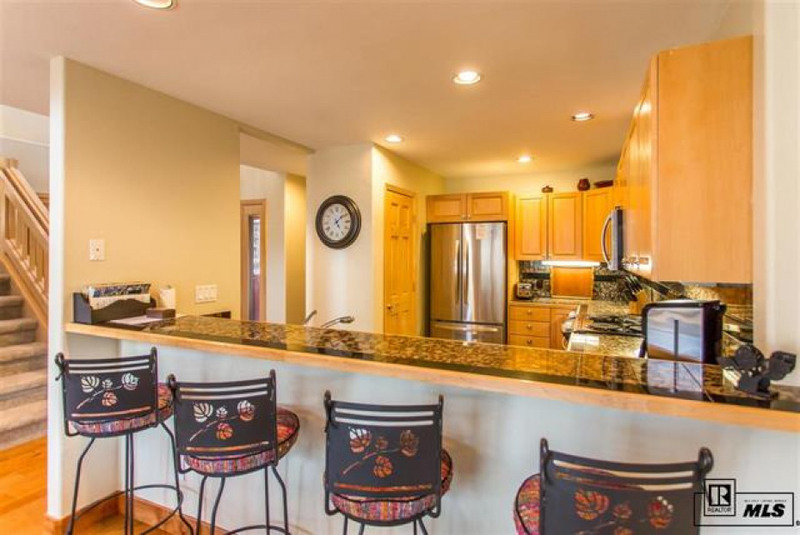 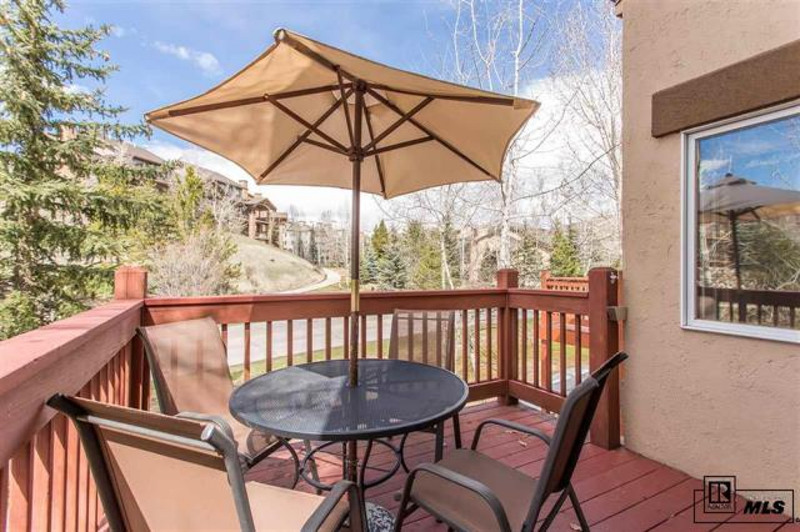 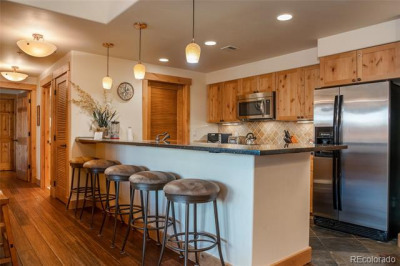 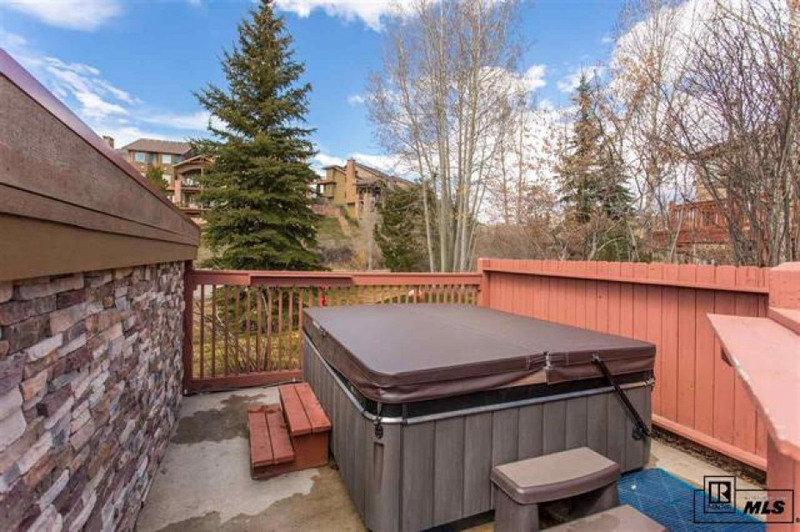 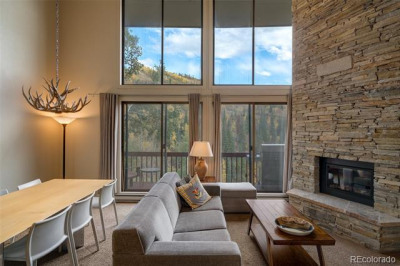 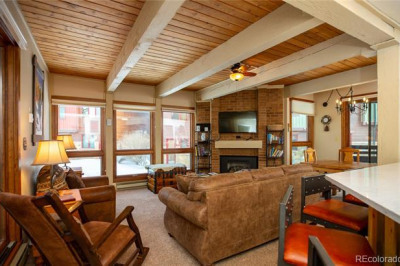 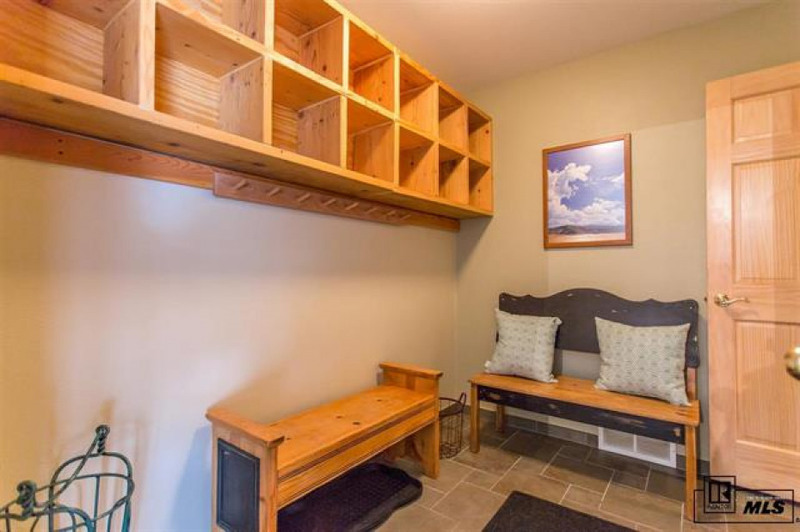 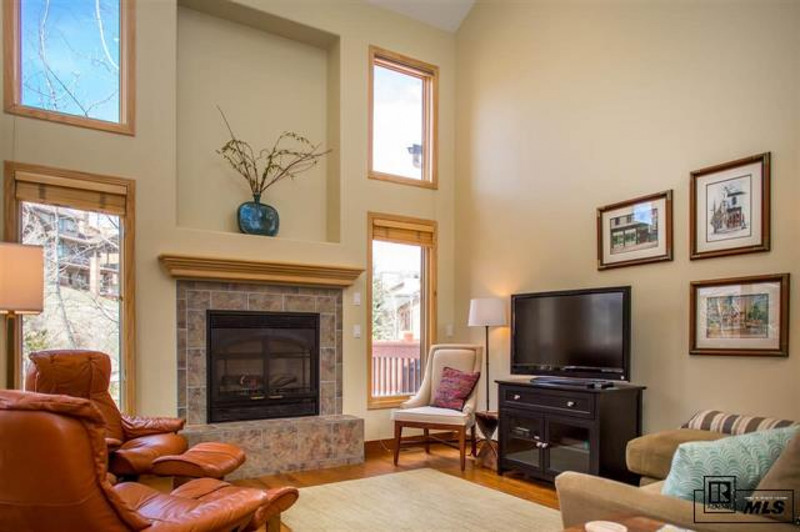 Lovely move-in ready townhome just a short walk from the base of the Steamboat Ski Area. 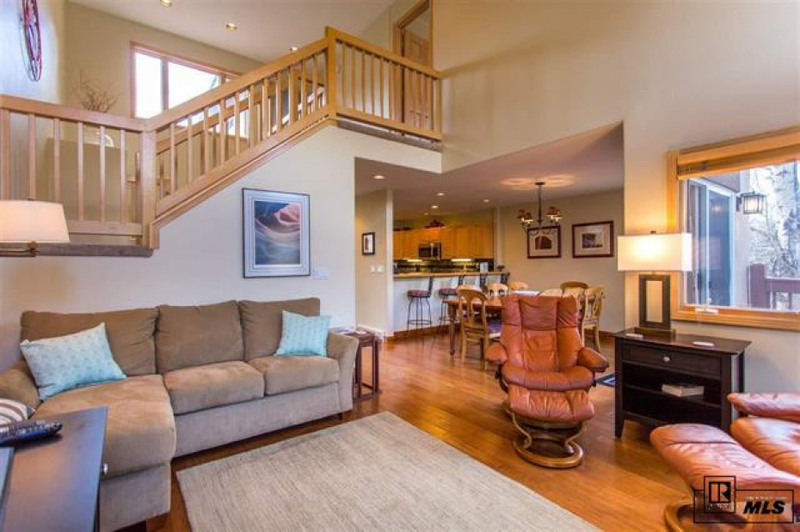 With its double storied great room, large kitchen and dining area opening onto a sunny deck, this home feels elegant yet welcoming and cozy. 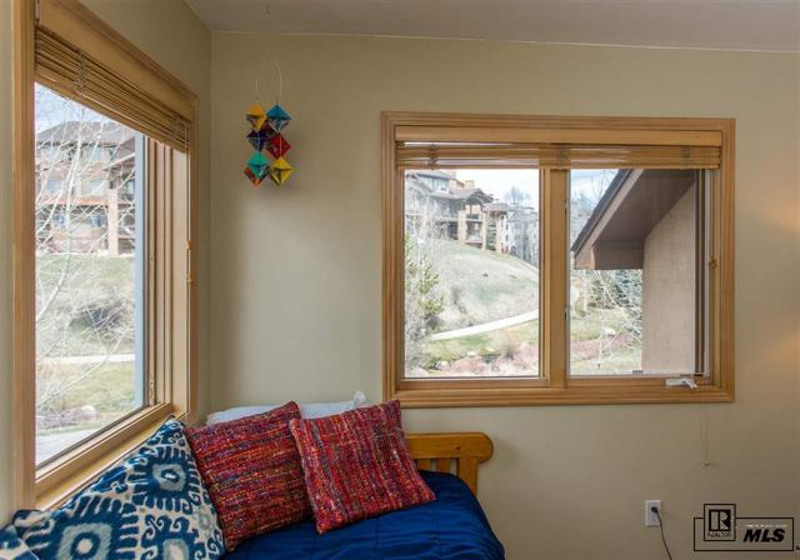 And the west facing deck overlooks Burgess Creek so the sounds of a babbling brook are right our your window. 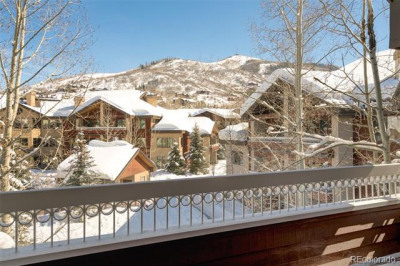 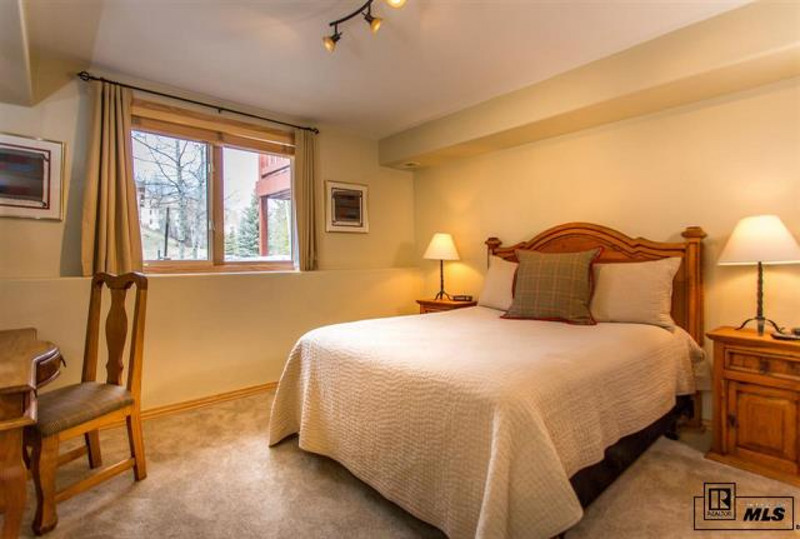 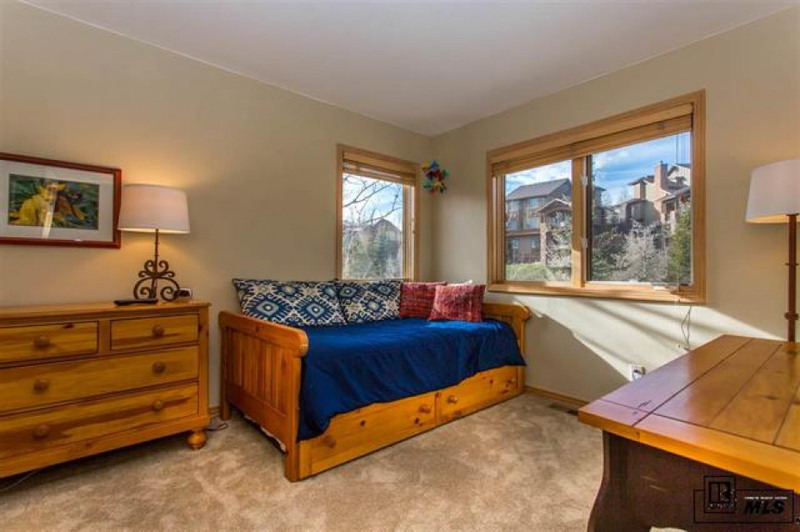 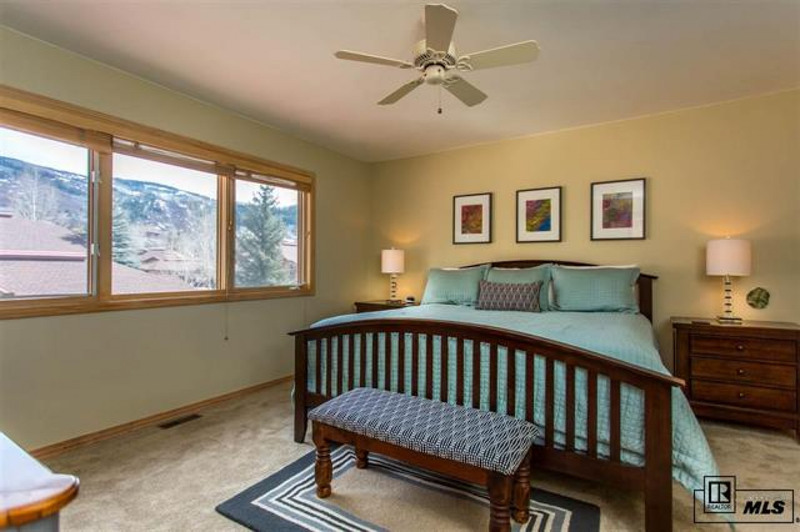 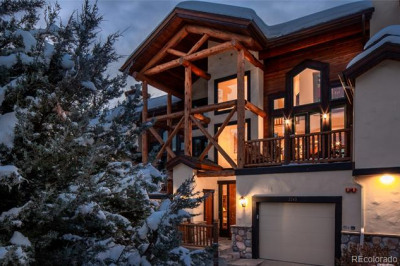 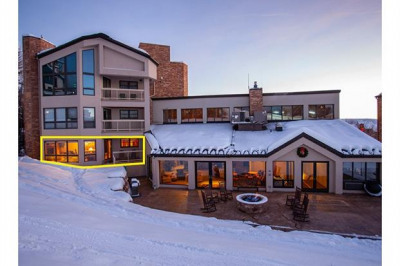 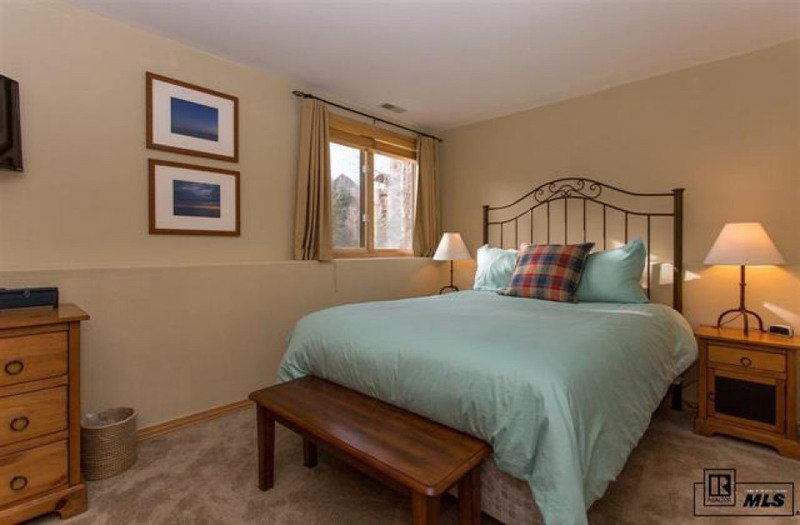 A large master suite with ski area views is located on the upper level along with another bedroom or office area. 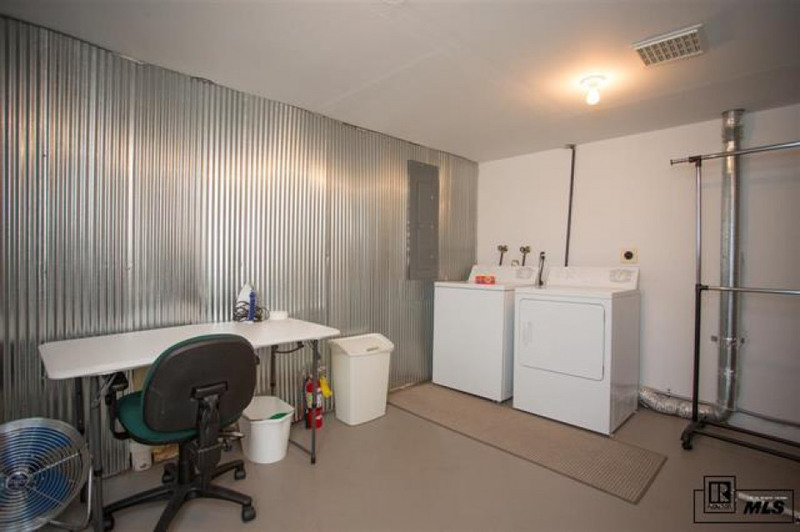 Two more bedrooms, a bathroom and an oversize laundry room can be found on the lower level. 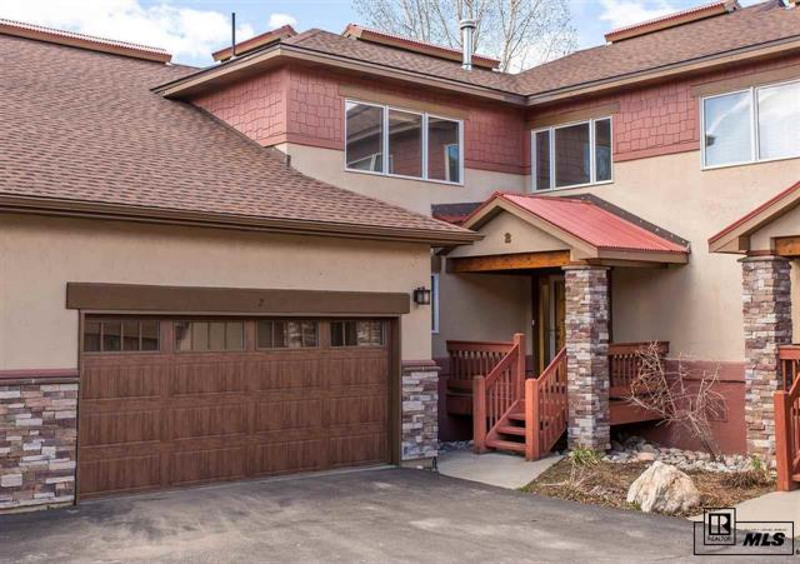 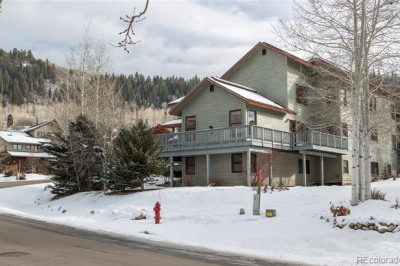 The 2 car attached garaged gives you plenty of space to leave not just your cars, but your recreational items which as we all know, people have a lot of in Steamboat! 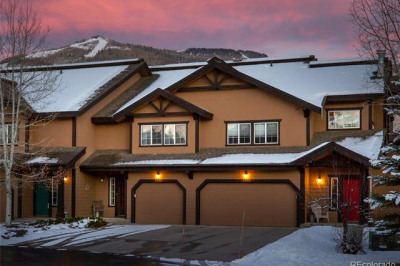 Whether for a full time residence, a second home, or a rental investment, Cascades at Eagle Ridge is a quiet and friendly community close to shops, skiing, parks and trails. 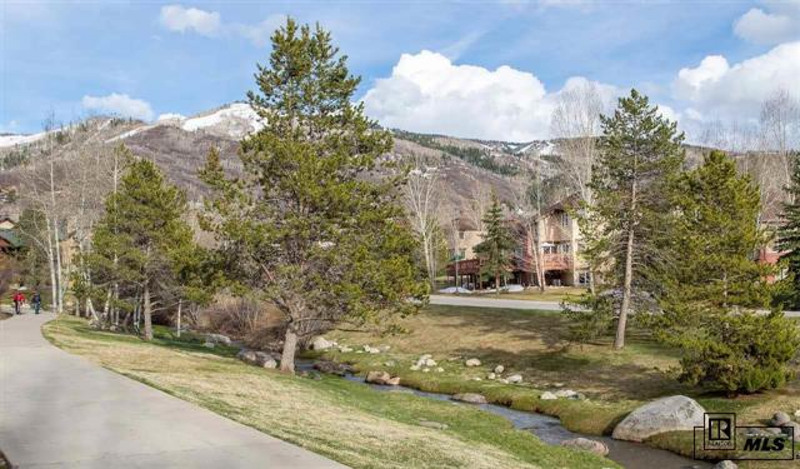 Don't miss this great opportunity for an affordable home next to a world regarded ski resort!